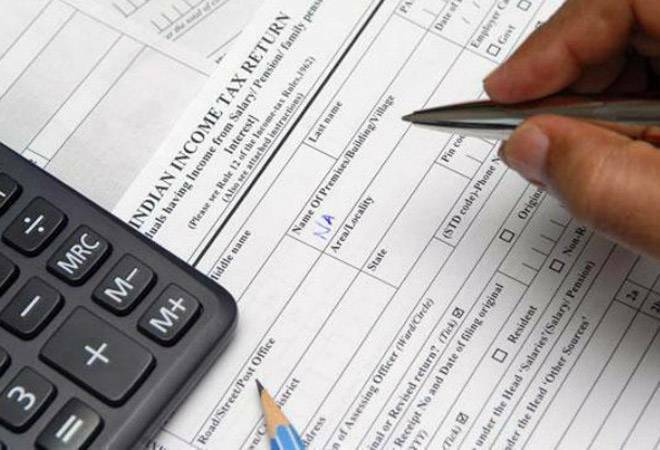 The task force set up to redraft income tax (I-T) law will focus on removing the ambiguities, rather than suggesting dramatic policy changes and tweaking of tax rates, the panel’s convenor Akhilesh Ranjan said on Tuesday. Ranjan said the six-member task force formed to redraft the over 50-year old I-T law will meet shortly to draft a new law, which will be more comprehensible. “Tax rate is prima-facie not the main focus area of this task force.... (task force will focus on) simplification which can remove the ambiguities,” Ranjan told mediapersons. He said there are clauses, provisos and explanations which have been added to the I-T Act, 1961 over time which need to be streamlined in simple language. “We have been adding provisions after provisions, explanations after explanations, they have become inconsistent, ambiguous,” Ranjan said. “So let us clarify the real intent of the law. In that process there may be some new policy initiatives while trying to make things clear. The focus is not on coming out with a new tax policy but on making the law more comprehensible,” said Ranjan, who is a member (legislation) in the Central Board of Direct Taxes (CBDT). The finance ministry set up the task force in November last. Arbind Modi was made the convenor of the panel and he retired on September 30. On November 26, Ranjan was appointed as the new convenor. The panel has been mandated to submit the report by February 28, 2019. Asked if the panel would submit any report before the interim budget on February 1, Ranjan said it is unlikely. The NDA government would present its interim budget for 2018-19 on February 1. The full 2018-19 budget would be presented after the general elections due sometime in the mid of 2019. In September last year, prime minister Narendra Modi had said in an event that the Income Tax Act, 1961 needs to be redrafted. Other members of the task force include Girish Ahuja (CA), Rajiv Memani (chairman and regional managing partner At EY), Mukesh Patel (practicing tax advocate), Mansi Kedia (consultant, ICRIER) and GC Srivastava (retired IRS and advocate). The panel was tasked to draft direct tax laws in line with the laws prevalent in other countries, incorporating international best practices, and keeping in mind the economic needs of the country.